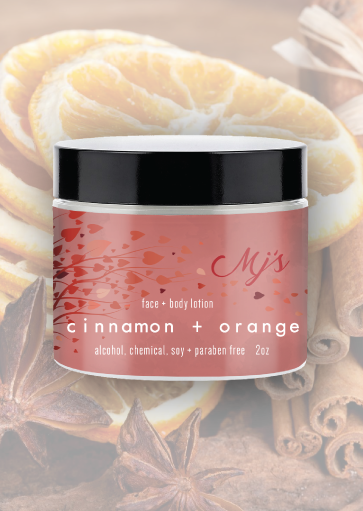 MJ’s all-natural Face + Body Lotion is made in small batches to ensure the best quality. Our products contain no parabens, nut oils or soy products, but are packed with all the good stuff your skin craves! 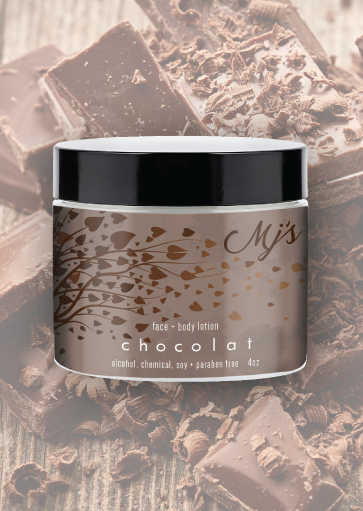 Made in Steamboat Springs, Colorado since 2004, MJ’s All Natural Body Lotion is a rich, creamy lotion developed for skin exposed to the most harsh conditions and for anyone desiring the softest, smoothest skin. As the largest living organ we possess, it’s a natural instinct to care for your skin. When you do this for yourself, your skin should look and feel beautiful. 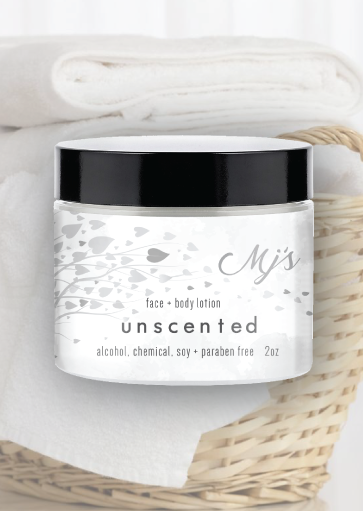 MJ’s Natural Face + Body Lotion can assist with cracked heels, extremely dry elbows and feet, dry hands from constant washing, and overall dry skin exposed to the elements can be remedied and prevented in a matter of weeks. 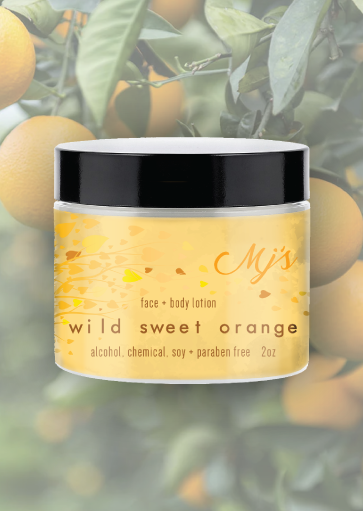 MJ’s Sunscreen is made with the same care that we put into our lotions, with the added bonus of being able to play in the sun worry-free! 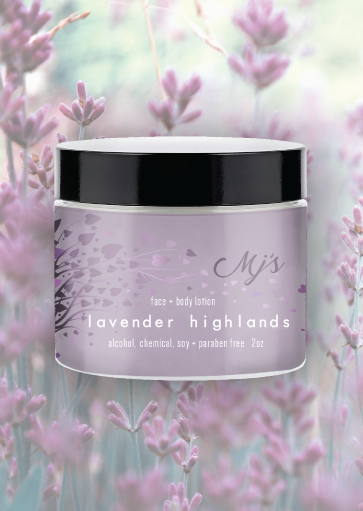 It is an alcohol, chemical, soy and paraben free product made in Steamboat Springs, CO since 2004. This product is not waterproof and should be reapplied every 2 to 4 hours. Keeping the bugs away doesn’t have to mean using harsh chemicals that can irritate the skin. 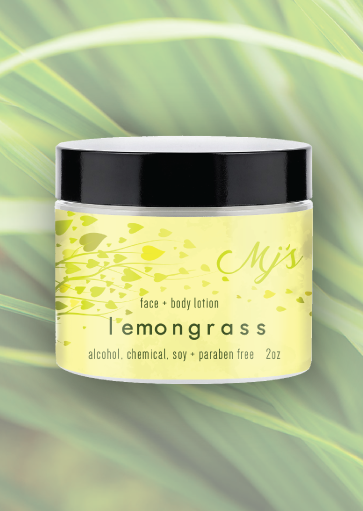 MJ’s Bug Off will keep you out in nature longer, and the bugs at bay naturally and effectively.